Welcome to the first installment of 98ToGo’s weekly content marketing rewind where we’ll be reviewing our top picks for the best content marketing posts of the week. 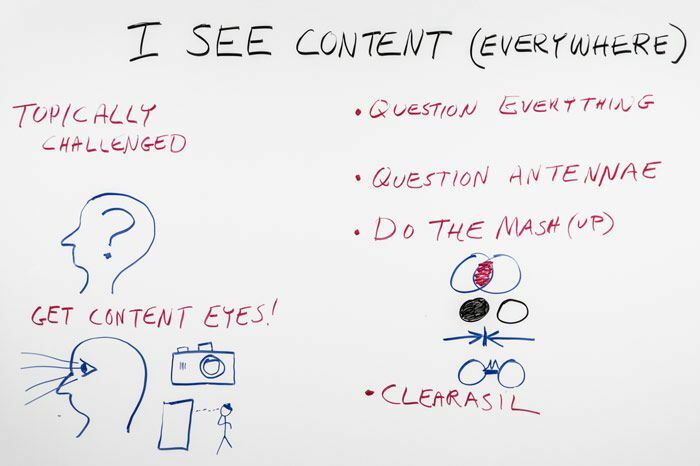 In this edition you learn how to use UX techniques to create better content, what your content creation workflow SHOULD look like, the correct way to create and utilize an editorial calendar, and much more. So check out all the articles and let us know what you think. 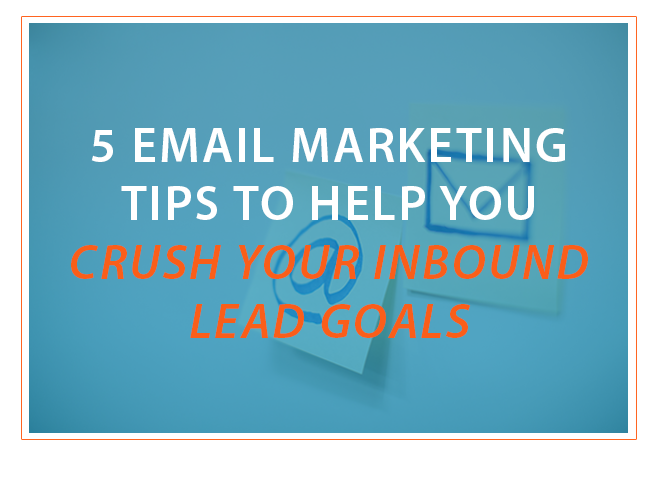 Email marketing should be one of the top components in your Inbound marketing program. To become powerful at email marketing for your business, it is important to understand the fundamentals. 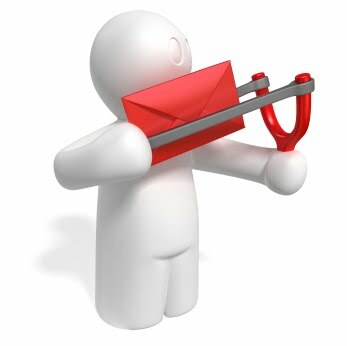 While not as hip anymore, email marketing still proves to be very powerful. Today, over 70% of businesses do some form of email marketing. To be great at something, it’s all about fundamentals. Michael Jordan, NBA’s greatest player of all time, attributes his success to relentlessly pursuing fundamentals. When people think about hiring a company to handle their web content copywriting needs, chances are, they're mostly thinking of blogs and perhaps some social media posts. However, there's another part of your website that needs a copywriter as badly as any other part, and it's an element you cannot overlook in your online marketing strategies: your call to action (CTAs). 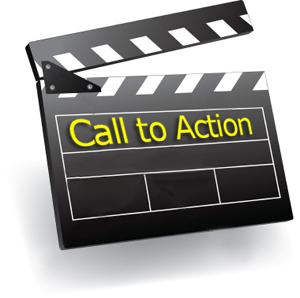 The call to action is perhaps the most vital part of your entire online marketing campaign because it's what inspires your visitors to take action. It could be simply to sign up to receive a newsletter, or it could be closing the sale. Either way, calls to action are a vital function that your web content copywriting firm needs to understand deeply. An effective CTA consists of two primary parts: the call to action itself, and the landing page it directs to. The copywriting on these elements is what determines whether your visitor becomes a lead or a bounce. The text on the CTA itself is minimal. Every word counts. You need a message that immediately attracts peoples' attention and makes them want to click on the button. Going beyond the writing itself, everything about the call to action contributes to its success or failure: the colors used, the font, the accompanying graphics, and more. 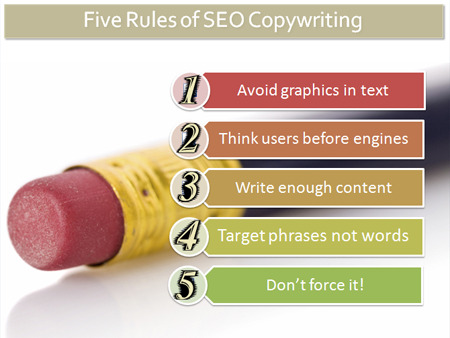 You want web content copywriters who understand the art of crafting an effective Call to Action, for maximum results. A quality web content copywriting firm knows how important your landing pages are. These are sales pitches that take your visitors and entice them with offers, turn them into leads and new customers. Whether you're giving away a free whitepaper guide or inviting them to contact you for a free consultation, it's your landing pages that get the job done. This is direct marketing copy, and needs to be written by people who understand it. The message needs to be concise and to the point, yet still attractive and exciting to visitors. Both over- and under-statement can cause it to fail to connect, making it a truly tricky balancing act for a writer. Doing it successfully requires skill and experience. There's still one more step. Even once your CTAs and Landing Pages are in place, you still need to monitor their performance and look to make them even better. This is when partnering with a full internet marketing service and a copywriting service can truly pay off. By leveraging the power of analytics platforms such as Hubspot, you can analyze your results in deep detail. You can see how many people click, how many don't, and how many turn away at the landing page without proceeding. 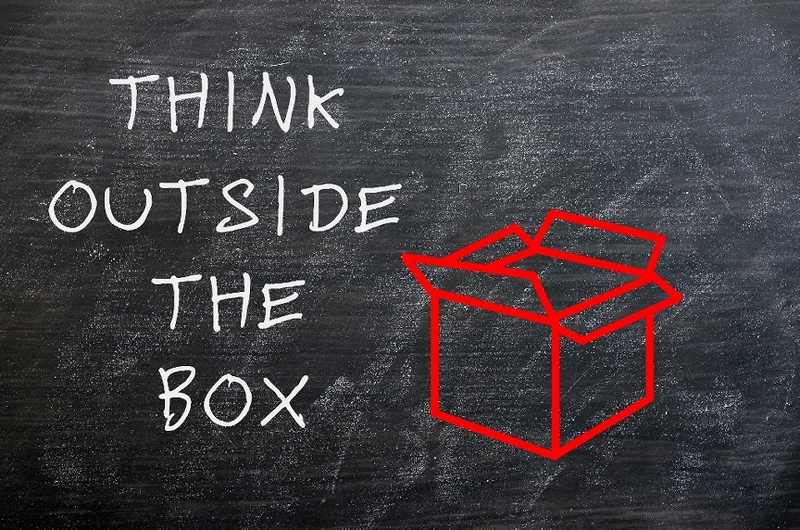 This is something you can learn for yourself, or hand off to your web marketing company to rely on their expertise. Either way, you cannot know for certain how well your CTAs are working until you have the data showing that they work. When you're ready to start getting serious about your web marketing, it will be time to move away from part-timers and freelancers. For modern online marketing, you need a full-featured service that won't just provide copy for your calls to action, but also graphics and analysis of their effectiveness. Bringing these elements together is the best way of ensuring the success of your SEO and online marketing efforts. How have you handled your CTA copywriting in the past? Are you interested in changing your process? There are tons of ways to keep customers interested as well as bringing in new customers to your business website, all of them relatively inexpensive and easy to do. Two of the biggest ways include content copywriting and email marketing, both of which utilize the ever-growing trend of implementing great content to get your business noticed. But, which one is better for your business? Or are they equal on the marketing playing field? Well, we have the answers!